Clear View have just finished transforming another property in our home town of Huddersfield. 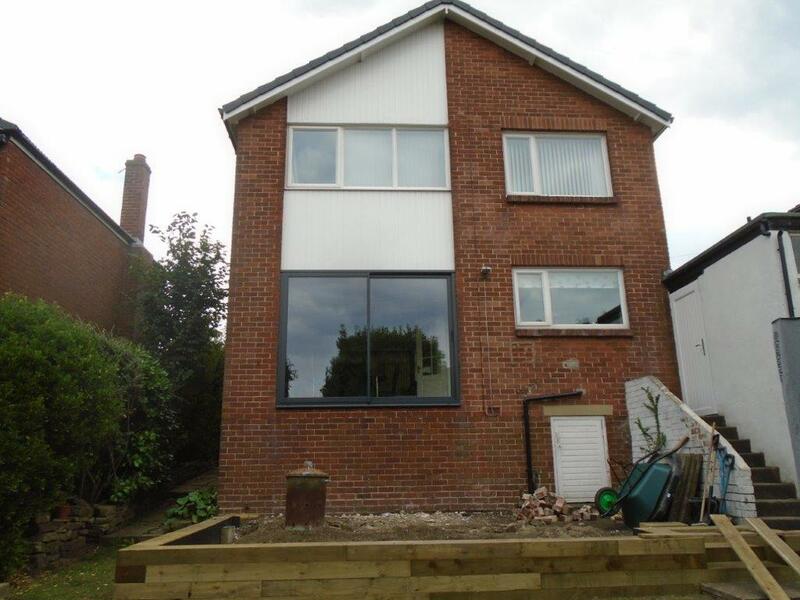 We were approached by the client to help create a more modern look to the outside of their property as well as to open up their living space. After meeting with one of our skilled technicians the customer decided to have a new three pane bi-folding door fitted as well as a three pane sliding door and fixed window. 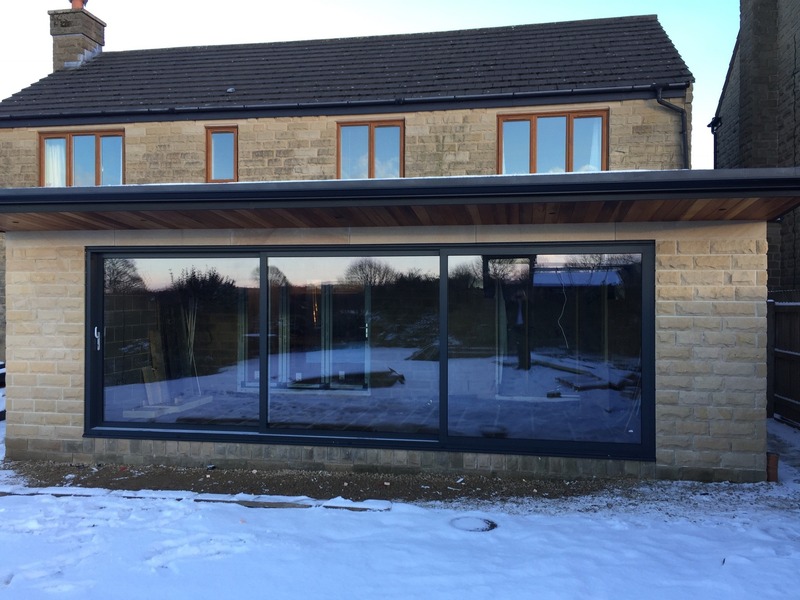 They chose a finish colour from our selection as well as silver hardware to complement the aluminium frames and existing features of the room. Once the products were decided upon, Clear View quickly drew up the design plans and manufactured the items to the exact specifications needed. 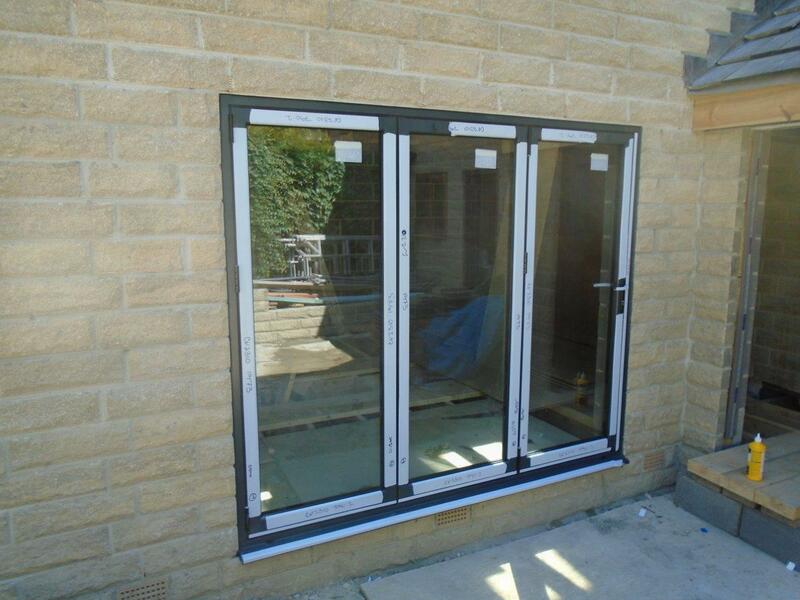 The doors and windows were then installed by our fully trained staff. The client is extremely pleased with the final product and has noted the increased amount of daylight in the home as a big benefit as well as the easy access to outdoors areas which has now been created. 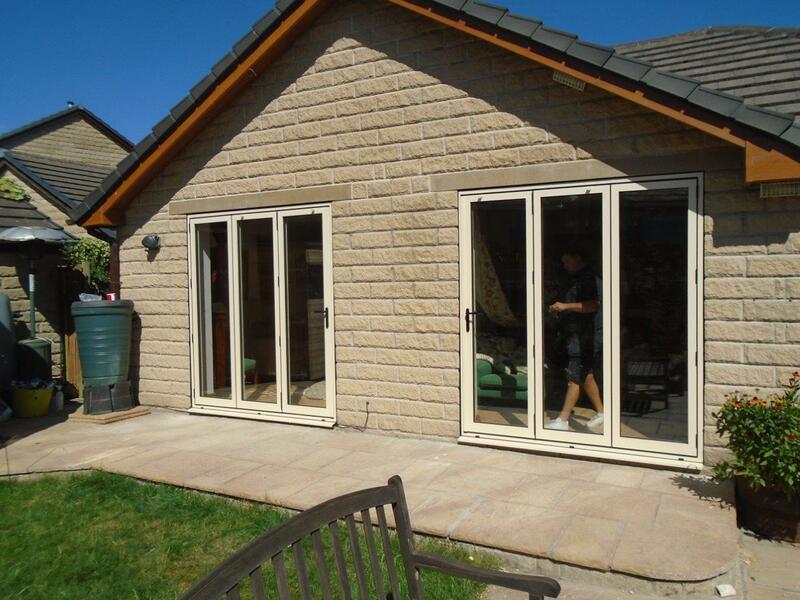 Clear View Doors are a leading provider of sliding, bi-folding and aluminium framed doors. We work with home and business owners across the UK to ensure the perfect products are designed, manufactured and installed, helping to enhance their living and working spaces. For more information about the doors we supply or the services we provide please get in touch on 0800 1357167.